The fast paced business and real estate industries in Miami need printers and photocopiers that keep up with their demands. At BusSys.ca, we understand this and so we only partner with industry-leading brands like Toshiba, Konica Minolta, and Canon, for all our multifunction printers and copiers. If your business needs the best printing and copying capabilities available, contact Busys.ca today and find out how we can help you. 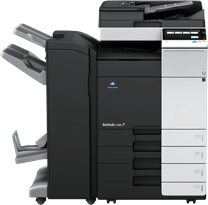 Our multifunction printers and copiers are the most advanced machines available, offering a range of unbeatable features. Blistering output speeds, whisper quiet running, and enhanced security features all combine to create an unparalleled rental printer in Miami. We are known as the leading supplier of business solutions for any kinds of companies in Miami, from real estate offices to law firms. When you’re looking to rent a printer in Miami, look no further than Busys.ca. At Busys.ca, we also have extensive experience catering to smaller and mid-sized businesses as well. Our range of desktop printers and photocopiers for rent or lease in Miami feature many of the same productivity enhancing features as our larger printers. Industry-leading connectivity, high definition color reproduction, and collating capabilities allow for even modest sized businesses to have enterprise level printing quality. Rental / leased photocopiers in Miami don’t need to cost the world, which is why Busys.ca is proud to offer a range of financing options for all our printers and copiers. 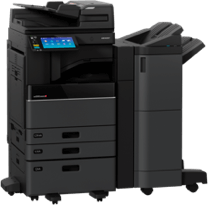 High end multifunction printers and copiers can have significant capital costs to purchase a new machine outright. This can have serious impacts on a new company’s cash flow, lowering their competitiveness at an important stage of their development. At Busys.ca, we are proud to offer a range of financial services for our valued customers including offering all of our printers and copiers for lease as well as purchase. When you are able to get the printing prowess you need today with smaller monthly payments, your business is free to flourish and grow in Miami. Our comprehensive range of printer and copier rentals in Miami are perfectly suited to every level of business. A rental printer can get you the printing and copying capabilities your business needs without having to disrupt your current financial position. 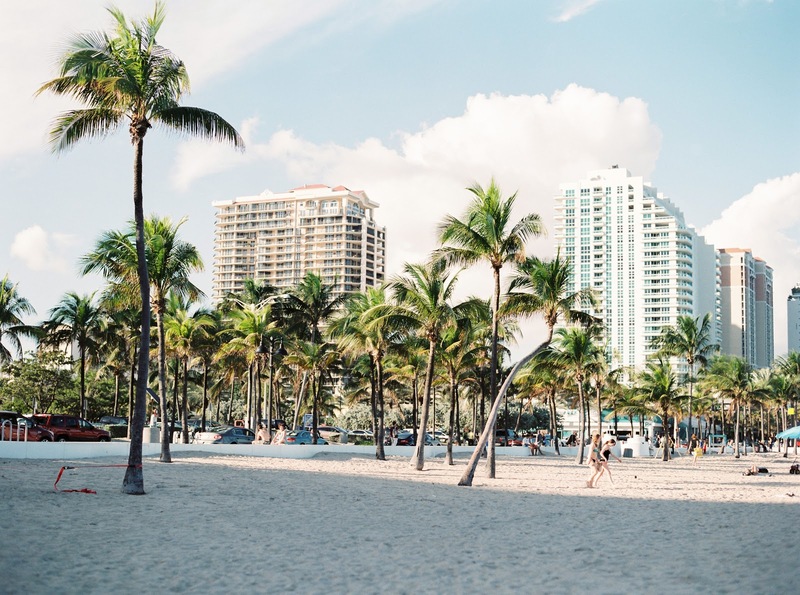 In addition to enhanced flexibility, all our rental printers in Miami come with our award-winning service contract, which covers all repairs, labour, toner replacement, and more during the life of your lease. Occasionally, your business might have a need for increased printing capacity for a short period of time. Busys.ca is the leading provider of short term rental printers in Miami and the surrounding area for every business need. A quick call to our dedicated support team will have the perfect printer for your needs on its way to you in now time. Busys.ca has been helping build the Miami business community for over 35 years through our dedication to excellence and passion for productivity. We have developed thousands of fruitful partnerships in Miami, New York, and beyond and we are proud to help businesses of all levels reach the goals they are aiming for. Our dedicated team is committed to providing industry-leading customer service, from initial consultation to installation and maintenance. If you are looking for the printer rental company in Miami that ticks all the boxes, contact Busys.ca today. We are passionate about providing only the most cutting edge printer technology to our valued customers in Miami. Every year, multifunction printers and copiers are capable of doing more and enhancing your productivity in new ways. 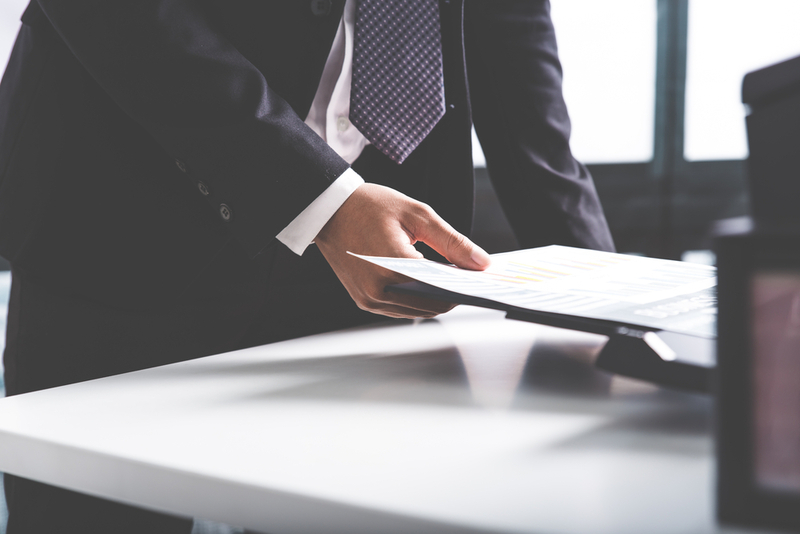 We only partner with industry titans such as Konica Minolta, Canon, and Toshiba, who are on the forefront of innovation in the printing and copying industry. Businesses the world over are looking to improve their environmental footprints. That’s why Busys.ca offers printers with enhanced eco-friendly features such as low energy standby modes and reduced paper wastage. We pride ourselves on not only helping local Miami businesses in achieving their goals, but also giving back to the community and helping those in need. For the past 10 years, we have been raising much needed funds for worthy causes such as the Parkholme School for children living with autism. We have donated over $110,000 and continue to raise funds for causes close to our hearts every year. Part of the Busys.ca experience is our best-in-class service contract that comes with a new rental printer in Miami. When you are running your business, you don’t have time to worry about scheduling repairs or replacing toner. At Busys.ca, we understand this and that’s why we built those services directly into our service agreements. When you trust Busys.ca with your printing needs, we look after the little details so you don’t have to. Including in every service contract in Miami is our “Cost Per Print” feature, which offers incredible value for businesses large and small. This service covers all potential repairs, replacements, toner refills and technical support for the life of your rental printer agreement in Miami. If you ever need assistance with your new machine, simply contact our dedicated support staff and a printing expert will be more than happy to walk you through everything you need to know. Whatever you need, Busys.ca has the expertise and the product to help you achieve your goals. We have been offering rental printers in Miami for over three decades, so we have seen it all and know everything there is to know about printing for businesses. When it comes to the latest printing technology at a price you’ll love, look no further than Busys.ca. We’re thrilled to hear from you. One of our colleagues will get back to you shortly. DO YOU LIKE FREE MONEY?! As a thank you to all of our customers, Busys.ca is offering 20,000 FREE black & white prints and a $300 FREE VISA card on any NEW copier that you lease or purchase. To claim your promotional offer, request your no-obligation online quote by clicking here!